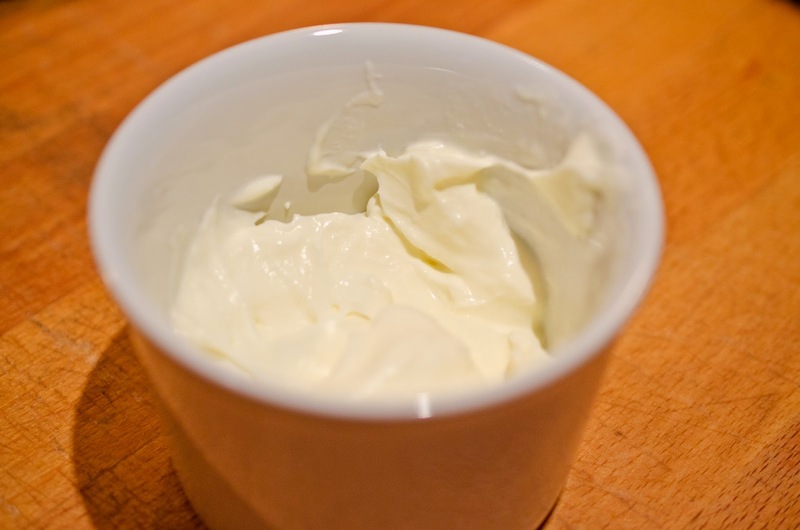 The good news is that you can make your own sour cream and it is super easy. It doesn't require any special equipment, and your finished product has a much smaller ingredient list than the store bought stuff. 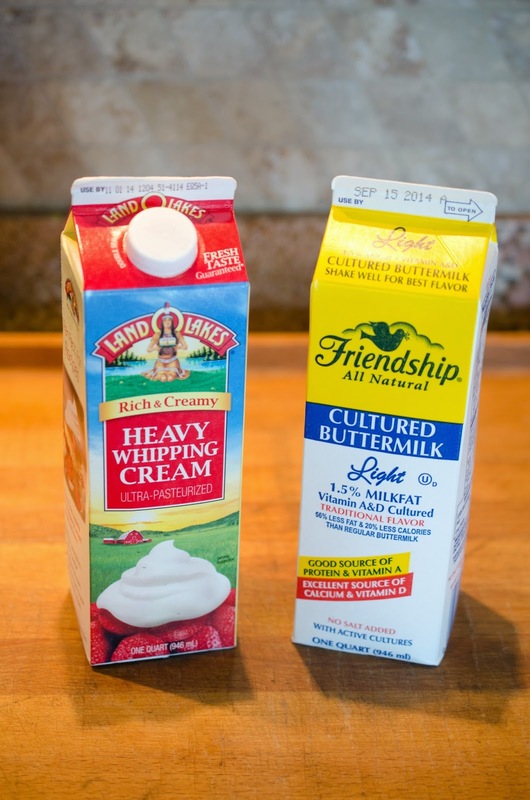 Sour cream is exactly what the name suggests, cream that has soured. Are you ready to make your own? You might even decide you don't want to buy the store bought version ever again. As an afterthought, when you get to the last 2-3 tablespoons of sour cream you can add more cream and repeat the process and never run out of sour cream again. This is the best sour cream you will ever have. recipes like this, because you put forth minimum effort for maximum return. Refrigerate for up to a week and serve with baked potatoes, quesadillas, beef stroganoff, or tacos. You have many choices on how to use this yummy homemade sour cream. 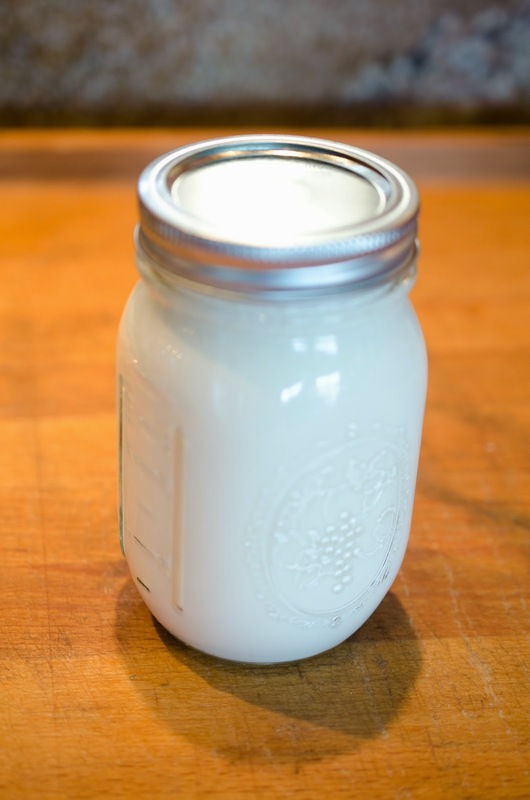 Mix together in a pint size mason jar or other lidded container. Allow to rest with the lid/cover on for 1½ days.